Tankless water heaters are promoted as an energy efficient appliance and a cost benefit. But will you be saving energy and money? According to SDG&E, the average home in San Diego spends about $300/year to heat water. A tankless water heater can reduce usage up to 23% or about $75 per year. One of the advantages of having a tankless water heater is never running out of hot water. Unlike a conventional water heater, you can keep the hot water coming as long as you like. Another advantage is the size. They are very small and can be put in places that don’t fit a conventional hot water heater. They also last about 20 years and are easy to maintain. A tankless water heater can cost up to $2,500 installed and sometimes even more. Installation can include adding extra ventilation to avoid carbon monoxide poisoning or installing larger gas lines and fittings because tankless water heaters need more gas to heat the water quickly. These extra installation items also raise the labor costs which can add up to another $1,000 to the costs. It could take up to 20 years to recoup the costs of buying and installing a tankless water heater. People tend to think they heat instantly but they actually don’t. It may take a little longer for the hot water to arrive at the faucet since it takes moment for the heater to sense the demand, check the temperature of the incoming water and then turn on. Some people complain that the water temperature isn’t consistent with tankless water heaters compared to conventional water heaters. So you have either continuous hot water with inconsistent temperatures or consistently hot water but run out of it quickly. With the advancement of technology, the inconsistency of temperature may be fixed in the near future. Another huge disadvantage is not having hot water during a power outage. 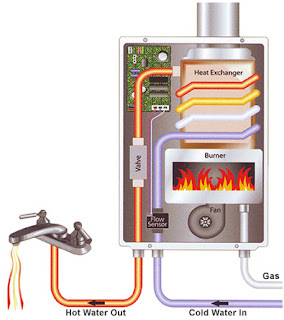 With a conventional hot water heater, there is a backup water source but not with a tankless water heater. So will you be saving energy and money if you install a tankless water heater? Not really. You can save some energy because you won’t be using gas or electric when the heater is just sitting there. However, it’s a minimal savings. You won’t be saving money unless you plan on keeping your tankless water heater for more than 20 years. However, that doesn’t mean you shouldn’t upgrade to one. You just won’t be saving much if you do. 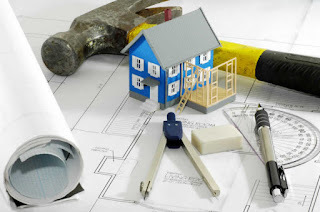 Remodeling before selling your home has the potential to increase your home’s value or to break your bank account. Homeowners need to know which projects are most likely to give the greatest return on investment (ROI) before putting a home on the market. Surprisingly, small projects reap the greatest ROI. According to Remodeling Magazine, below are the projects that provide a homeowner the greatest ROI. So consider these projects before selling your home. This project requires a professional to air-seal the attic and then add fiberglass loosefill insulation. Even though it’s not a DIY project, the ROI can be up to 107% of the initial cost. Not bad for a small project. Replacing your entry door with a new 20 gauge steel door, including a clear, dual-paned half-glass panel, can provide up to a 90% ROI. The project includes replacing the jambs and threshold; and replacing the existing lock with a new brass or antique brass finish lock. 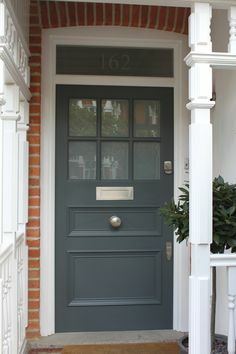 However, if you replace your door with a simulated wood grain fiberglass door with a half-glass panel, your ROI would be around 77%. So if you want the greatest ROI, opt for the steel door. This project involves removing the bottom third of siding on the front façade of your home and replacing it with manufactured stone veneer. 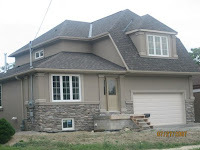 Just changing the appearance of the front of your home can provide up to a 89% ROI. According to the National Association of Realtors (NAR), refinishing wood floors can pay back up to 100% in recouped costs. 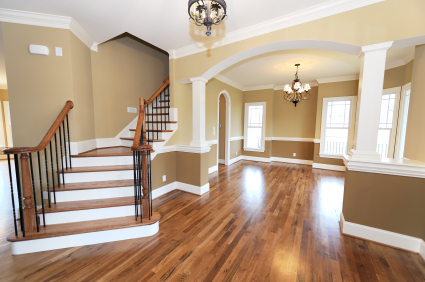 Putting in new wood flooring can give you up to 91% of the initial costs. NAR also states that replacing your roof could reap up to 105% of your costs when you sell your home. Even more important than remodeling is decluttering and cleaning your home for resale. Most buyers will make assumptions about a home before they even go through the front door. Having a clean and well kept looking front yard is probably the most important project and costs very little. Buyers will continue to make assumptions about your home as they walk through the front door. Decluttering and cleaning the interior of a home gives the impression of openness and provides the buyers with a vision of seeing themselves in the home. Buyers will overlook flaws, such as old appliances and furniture, if the space is clean and orderly looking. Don’t spend a lot of money on major remodeling projects if you’re planning on selling your home soon. Instead consider small projects that will reap the greatest return on investment for you. Feel free to contact me if you have any questions about how to sell your home! Do you or your loved ones know the location of your vital documents in case of a natural disaster or family emergency? You don't have time to sort through all that paperwork to find the documents you need during stressful situations. 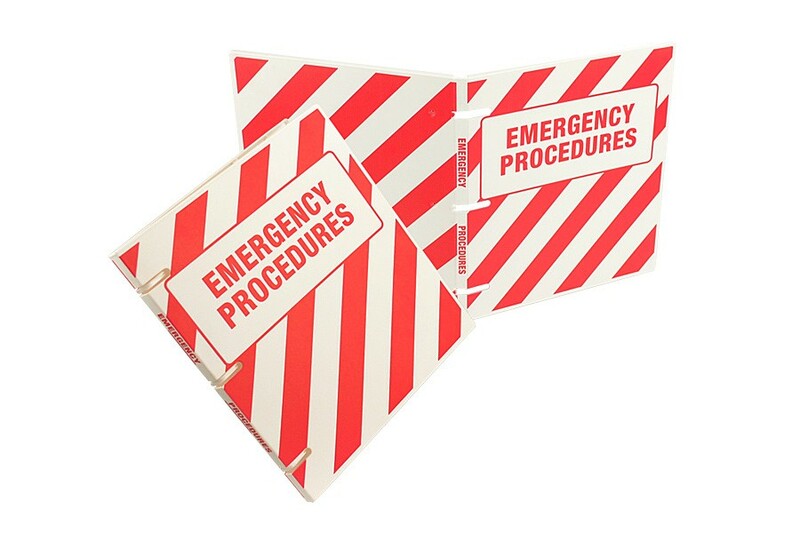 Instead, creating an Emergency Binder will streamline the process and provide peace of mind to you and your family. Vital records like birth certificates, driver licenses, social security cards, naturalization papers, passports and child custody papers. Insurance policies for home, car, rental, life, and health with policy numbers and agent contact information. Financial documents like will, trust, power of attorney and funeral instructions. Health records such as immunization records, allergies, dietary restrictions, medications, medical/surgical treatments, and contact information for medical providers (doctors and hospitals). Pet information with a description of each pet, vet contact information and any important medical notes. Property information such as car information, home purchase papers/deeds, and home inventory items (include pictures or high end items). You may want to store some of your vital documents in a safety deposit box or fire safe. You can also make copies of your documents for the binder and leave the originals in a safe location. Or you can scan them and store them electronically. However, make sure the file or location is encrypted. 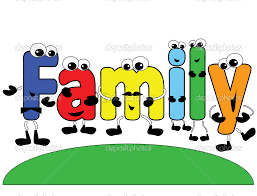 You can also take pictures and fingerprints of everyone in the family and keep them in the binder or in another safe location. Be sure to let other family members or trusted friends know where everything is located, in case you're incapacitated. For more information, or pre-printed documents, for Emergency Binders, just search the internet. There is plenty of information online. There is no way to predict when a natural disaster or family emergency will strike, but that doesn't mean you shouldn't be prepared. Set aside an afternoon to create a binder that can help protect your family when time is of the essence.